List signs and symptoms of non-cardiac etiologies for chest pain. 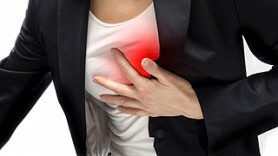 Describe signs and symptoms of the patient presenting with an acute coronary syndrome. Describe positive diagnostic study results for a patient with acute myocardial infarction. Demonstrate care of the patient presenting with chest pain.